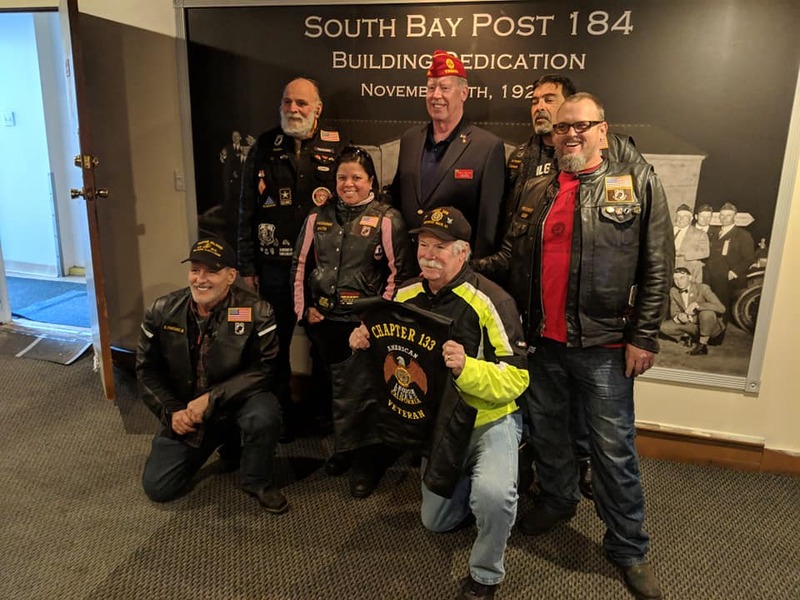 The members of the ALR Chapter 133 support the Huntington Beach American Legion Post 133 and Veteran organizations; Honoring Our Fallen, and Pets for Vets. We also participate in Patriot Guard Missions, Run for the Wall, and the Rolling Thunder Run in Washington DC. Like our page on Facebook to stay up to date on all of our Rides!